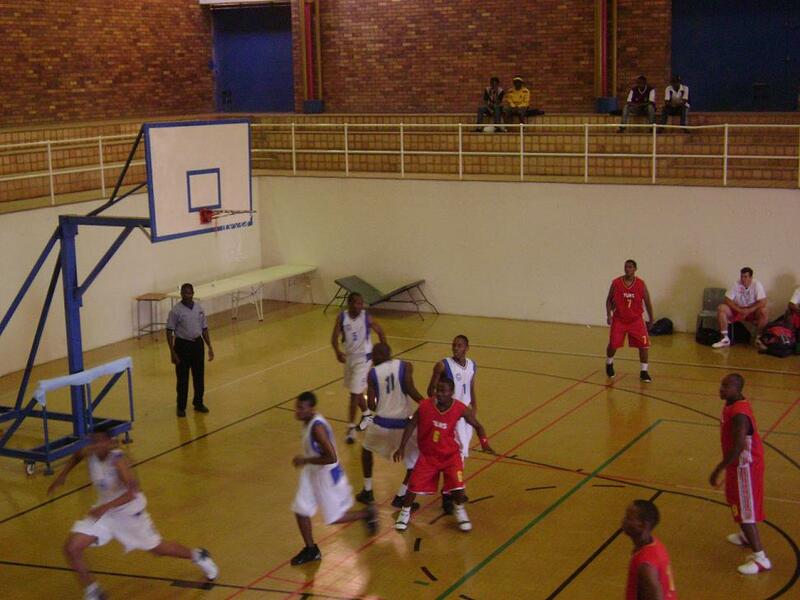 University of Johannesburg (UJ), University of Pretoria (UP) , TSHWANE University of Technology (TUT) and Wits University gathered at TUT, Soshanguve campus for the 2nd round of the SASSU Gauteng Qualifiers. 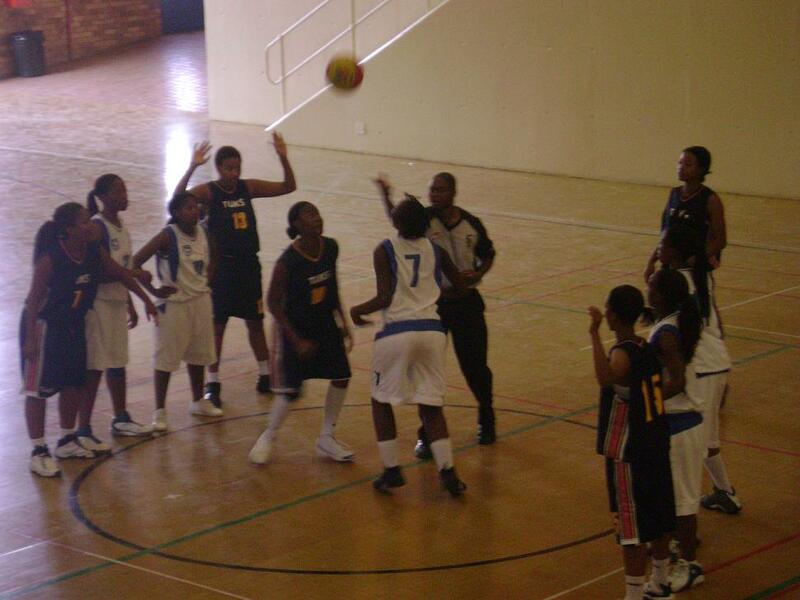 The games were played in high tempo with only one thing in the mind of every coach, player and team manager that is to qualifying for the 2008 SASSU Institutional Tournament in Cape Town, 30 June – 4 July. 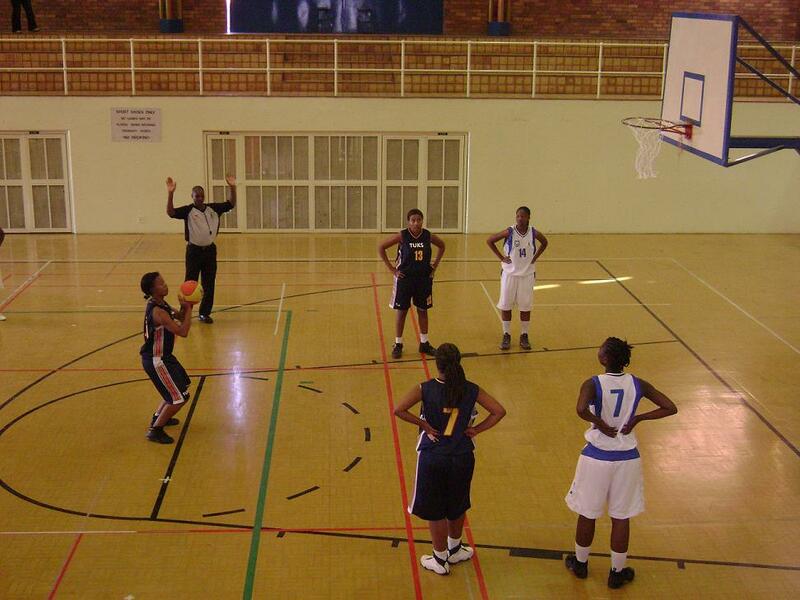 Women: Who would have thought that UP women will be under pressure during the 2nd and 3rd quarters by Wits? UP were down 10 points in both quarters.At the end UP was SO, SO LUCKY to win the game by 8 points. Well done, to Wits for the entertaining of the crowd, the way you did. Warnings to all teams “watch out for Wits”! Men: Wow, everyone thought TUT was going to be a daily bread to the University of Johannesburg (UJ), however UJ can confirm this was not the case. 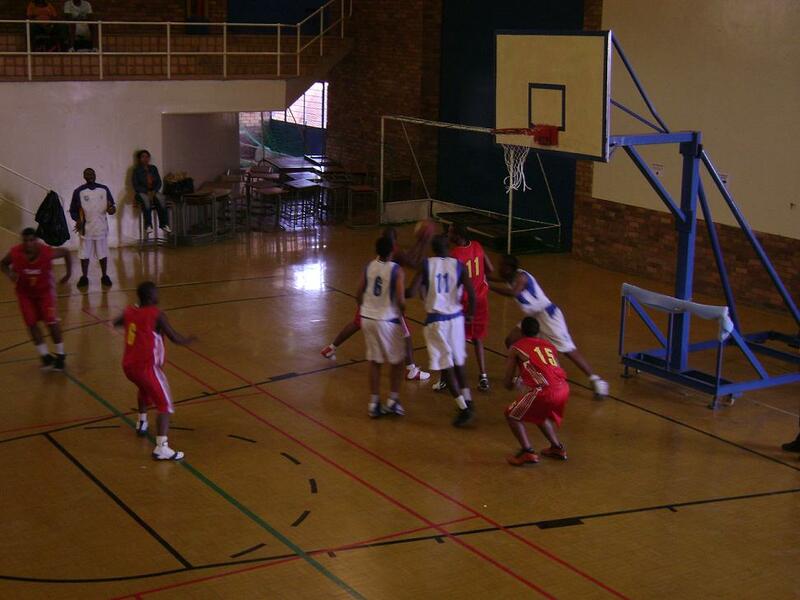 The half time score was tied at 33 – 33 and those who know UJ coach can just imagine his voice when under pressure. If you follow wrestling, the battle between Batista vs. HHH translates the game between UP and Wits men. It was nail biting to the end. The aggression and determination of UP removed the curse against Wits. The 3rd round games start on Thursday the 24th April with Wits hosting UJ. The pressure will be on Wits to win and turn the tables. If they win, UJ will be so motivated that they must win at all costs against UP and Wits will face TUT on the same date at Wits.